Leave the old world behind and discover new lighting designs for 2018. Trending are finishes like soft gold and minimalist styles driven by LED technology. 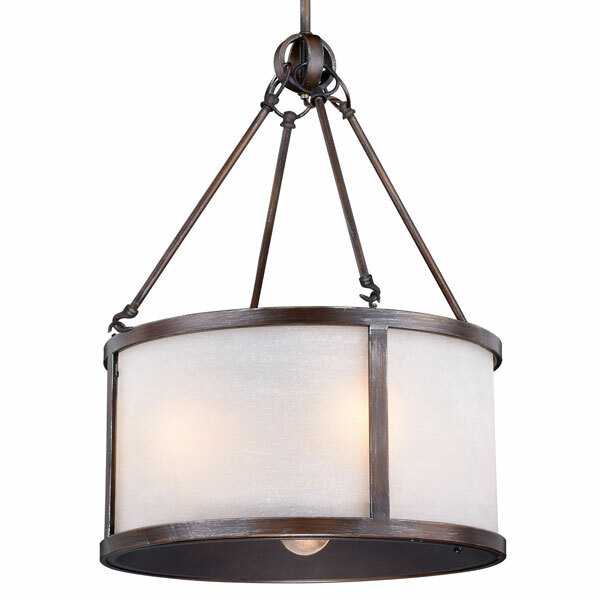 Stop by to see these beautiful new fixtures in person and talk to our lighting experts about all your lighting needs. 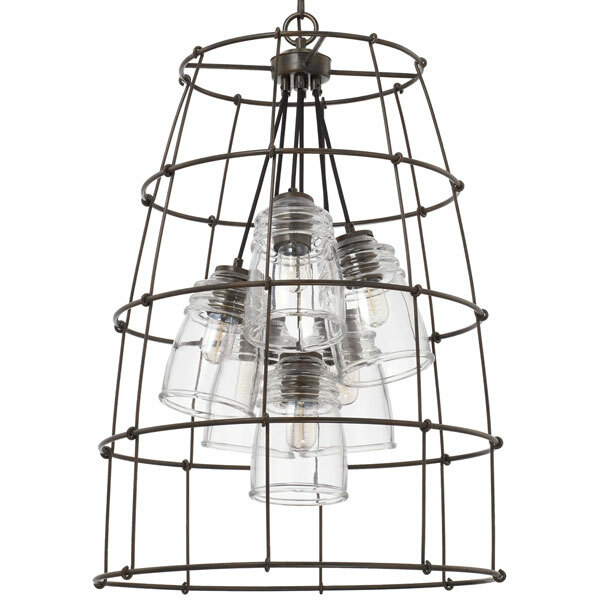 3-Light Outdoor Linear Chandelier in Weathered Zinc. 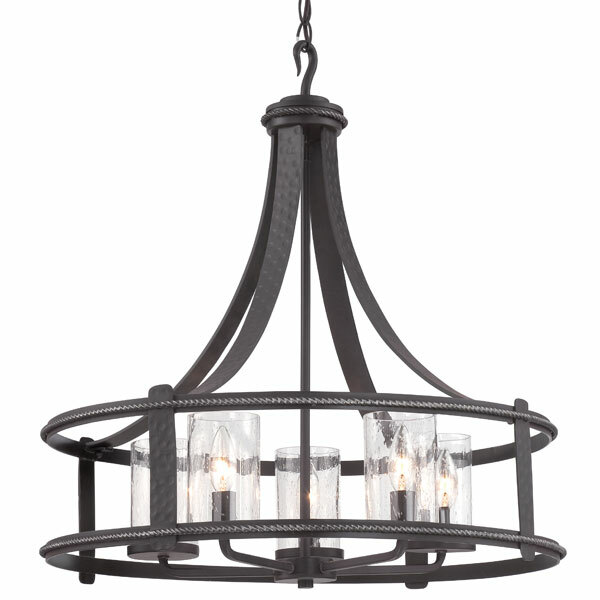 6-Light Foyer Chandelier in Nordic Grey with Clear Ringed Glass Shades. 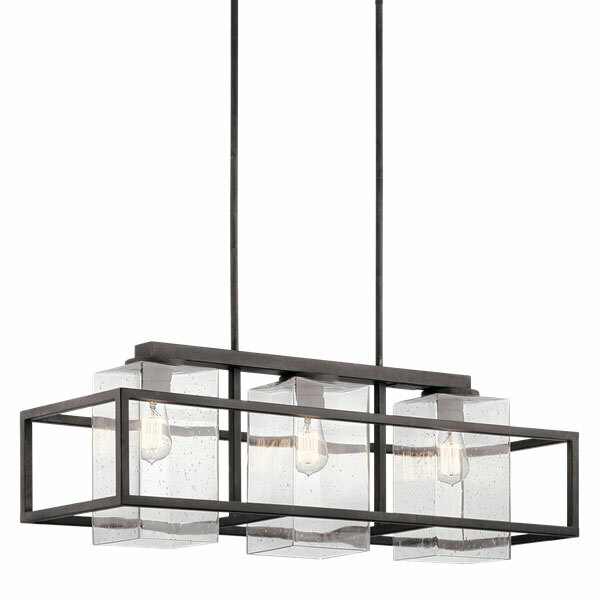 7-Light Outdoor Pendant in Sterling Bronze. 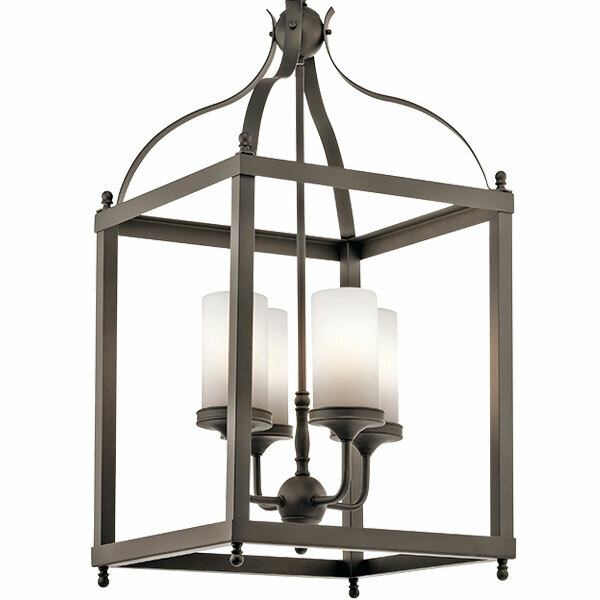 4-Light Outdoor Pendant in Olde Bronze with Satin Etched Cased Opal Glass Shades. 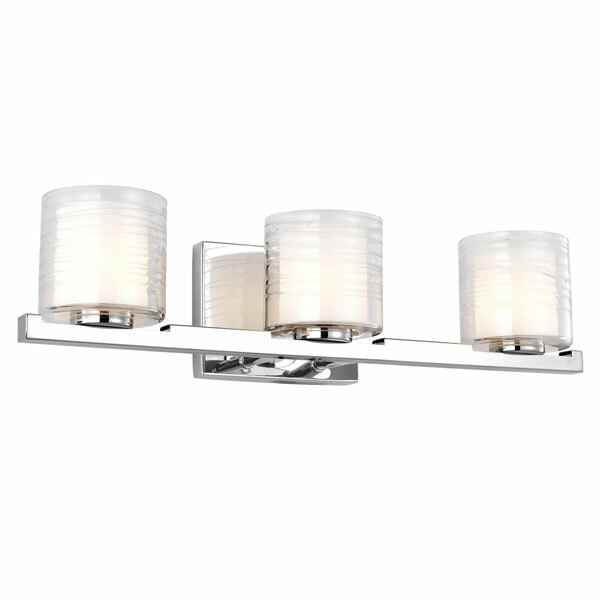 3-Light Bath Vanity in Chrome with Clear Glass Outer / Opal Etched Outer Glass Shades. 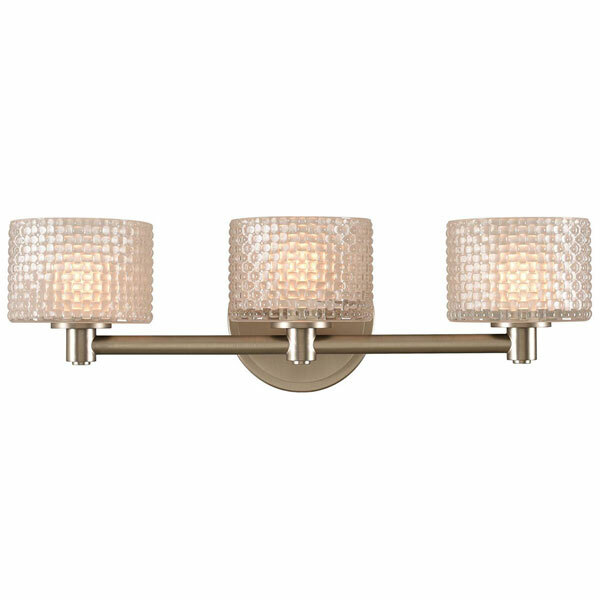 3-Light LED Bath Vanity in Satin Nickel with Quilted Glass Shades. 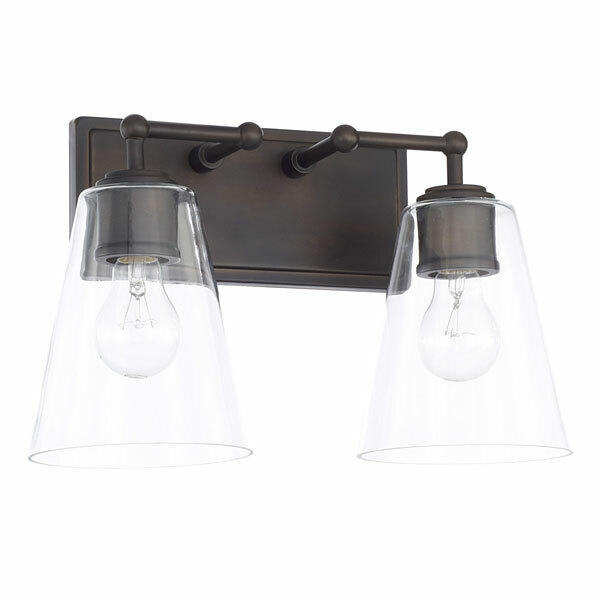 2-Light Bath Vanity in Olde Bronze with Clear Glass Shades. 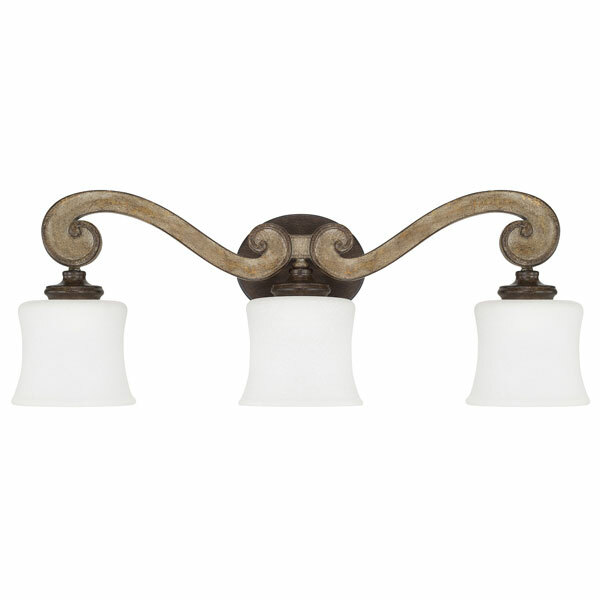 3-Light Bath Vanity in Renaissance with Misty White Glass Shades. 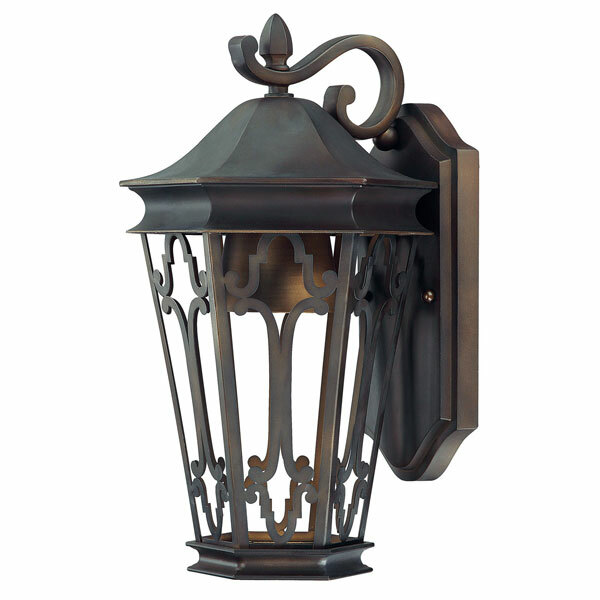 1-Light Outdoor Wall Lantern in Olde Bronze. 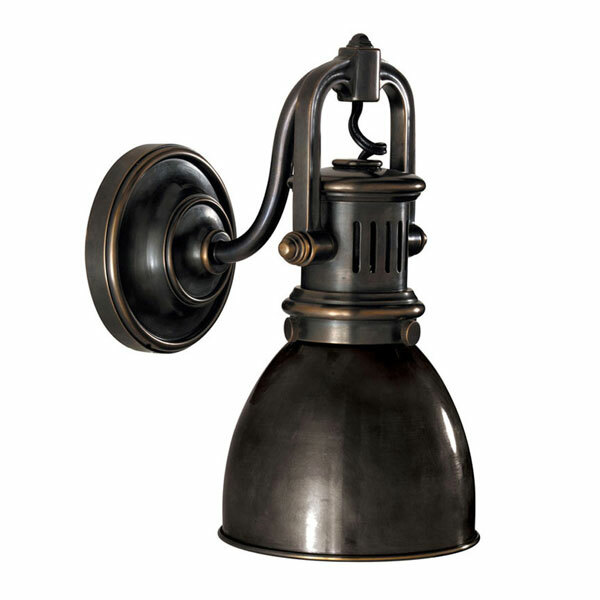 1-Light Wall Sconce in Bronze. 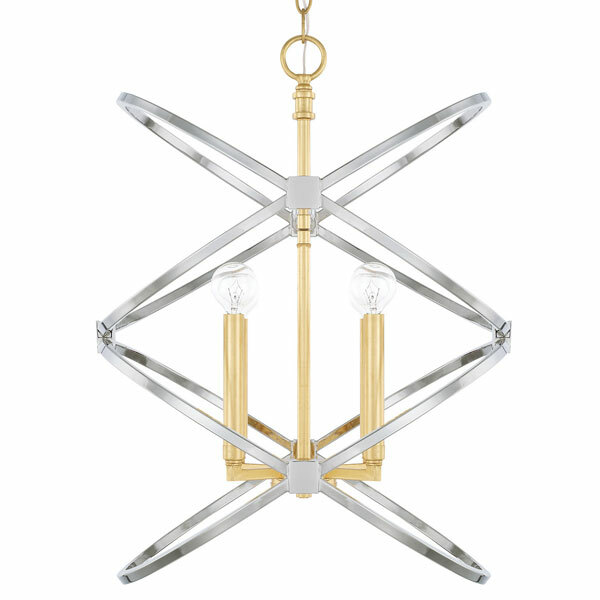 4-Light Pendant in Polished Nickel and Gold Leaf. 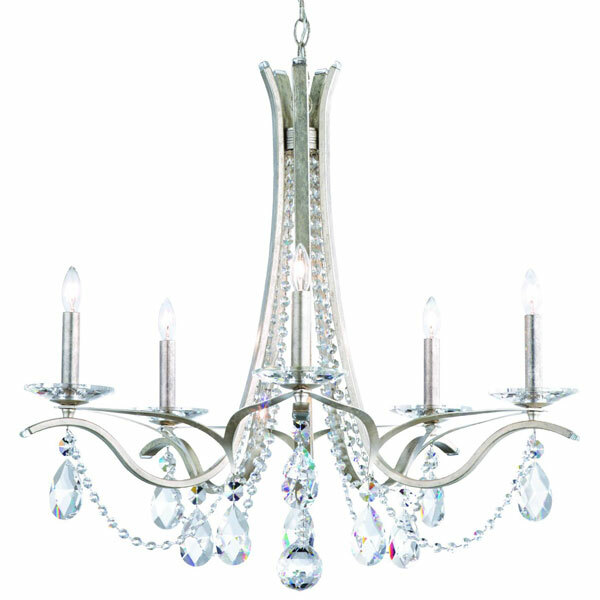 5-Light Chandelier in Artisan Pardo Wash.
5-Light Chandelier in White with Clear Spectra Crystal. 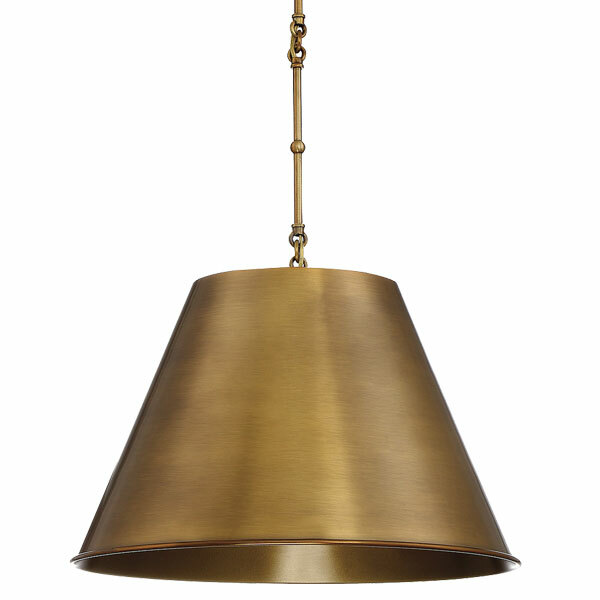 1-Light Pendant in Warm Brass. 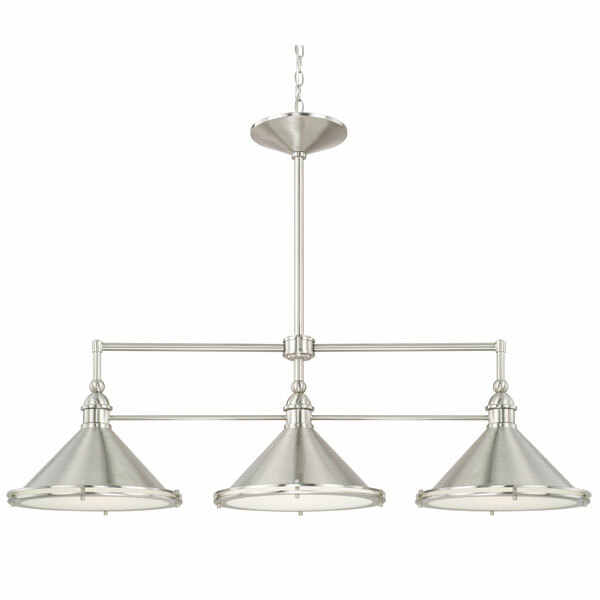 3-Light Island Pendant in Brushed Nickel. 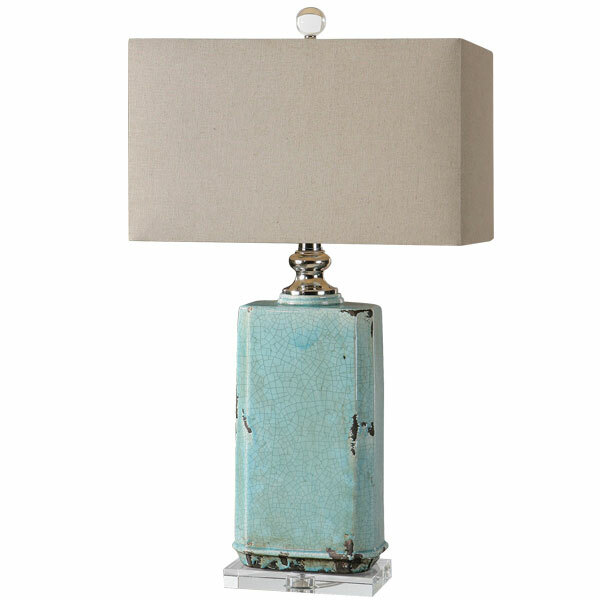 1-Light Table Lamp in Polished Nickel.